ABLE Instruments are Exclusive Representatives for AZI’s portable Jerome 631X Hydrogen Sulphide Analyser which displays low level concentrations in seconds. The 631x is simple and intuitive to use and is easily transferred to hydrogen sulphide sources for measurement and detection. 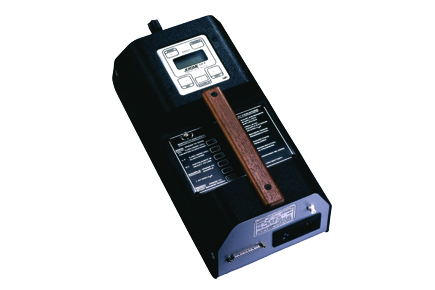 It displays hydrogen sulphide concentrations automatically as quickly as every three seconds when locked in survey mode and has an analysis range of 0.003-50 ppm for odour and corrosion control, safety, and leak detection in industry areas including oil and gas, farming, paper and pulp and waste water.